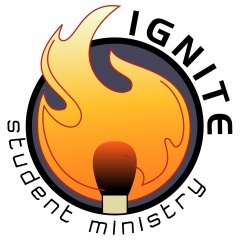 IGNITE STUDENT MINISTRY exists: To ignite our faith with love, unity, and service. We have a great team of adults that invest in our students each week. We spend time hearing what the Bible says and then we allow some good conversation to take place that helps us make it personal and practical for our life! We have food and play games but most importantly we build a sense of community with each other!!! 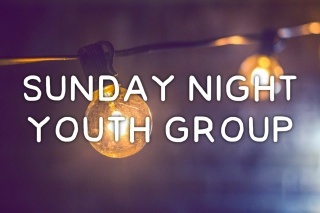 Sunday Nights during the school year we will be meeting from 5:30-7 pm unless otherwise noted. We hang out, eat, play games, and then have a lesson and small groups. Small Groups are split between grade and gender. We have an AWESOME team of caring adults serving each week!!! We also have events throughout the year so check the schedule below to see what we have going on. 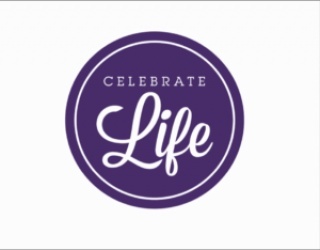 Celebrate Life is May 16th – 18th and Cost $105. Momentum results are in and those that qualified should have been contacted but if you want to go as a spectator or have a talent we can try to plug you in somewhere. Please download a form below and fill it out completely. All waivers must be filled. Completed forms and money will be due back April 7th!!! Contact Pastor Troy with questions. 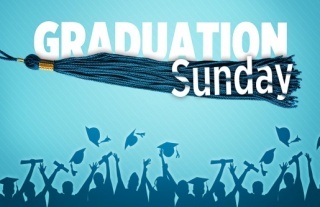 GRADUATION SUNDAY…In preparation for Graduation Sunday please get your graduation info to Pastor Troy for our celebration on June 2nd!!! We have something special planned and need your name, parents names, High School Activities, Future plans and any Open House info by May 5th. 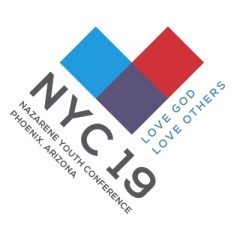 April 28th 7:00-8:30pm, May 19th 7:00-8:30pm, June 9th 7:00-8:30pm. BELIEVE Conference April 26th - April 27th. Believe is a weekend retreat just for Middle School students (6th,7th,& 8th Grade ONLY) to worship and grow closer to God. This year’s theme is “I AM” and will help students explore their identity in Christ. The idea of identity is a universal struggle. Every generation wrestles with it. Middle School students sit at a pivotal moment in their lives where they are constantly asking the question “Who am I?” A student can’t truly know who they are until they know who God is. And this year Believe tour will help Middle School students understand what it means to find their identity in God. If you are registered to attend Believe a link with the medical release form was sent out please fill that out by April 25th! If you have any questions please contact Pastor Troy or Pastor Kelli. 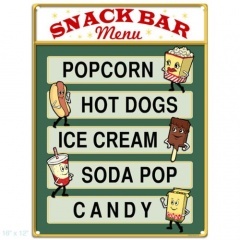 Our Student Ministry is looking for HELP with SNACK food during Youth Group 5:30-7pm Sunday Nights. Be prepared to serve about 30-40. It doesn't have to be fancy or homemade, store-bought items work GREAT!!!! Don't have time to make or buy anything but still want to help?? Money Donations will be excepted so we can buy food for the night!!! To sign up for a night click the link below and it if ask for a password it's: 1234. Sign up for a night or 2, see what other people are bringing to inspire ideas or so we don't have ice cream 4 weeks in a row. It will also email you a reminder when you are supposed to bring food. Any questions please see Pastor Troy. 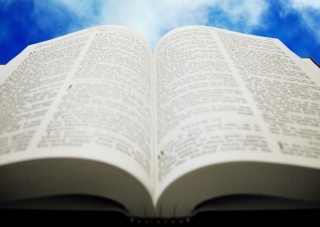 Join us every Sunday Morning at 9:30 in the Loft as we laugh, connect with friends, and grow in our faith by exploring the Bible together. These next 8 weeks we will be in our Lent series focusing on Noticing God more!!! We are now using this App to help communicate to parents and students! Click on the PDF instructions that apply to you! 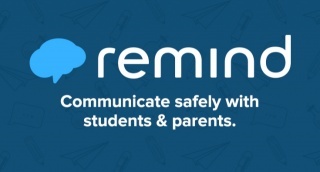 This app is used by many teachers and functions like a classroom notification tool - you cannot reply are begin a group conversation with it. Contact Pastor Troy directly if you have any questions.